Searching for alternative treatments for pain? 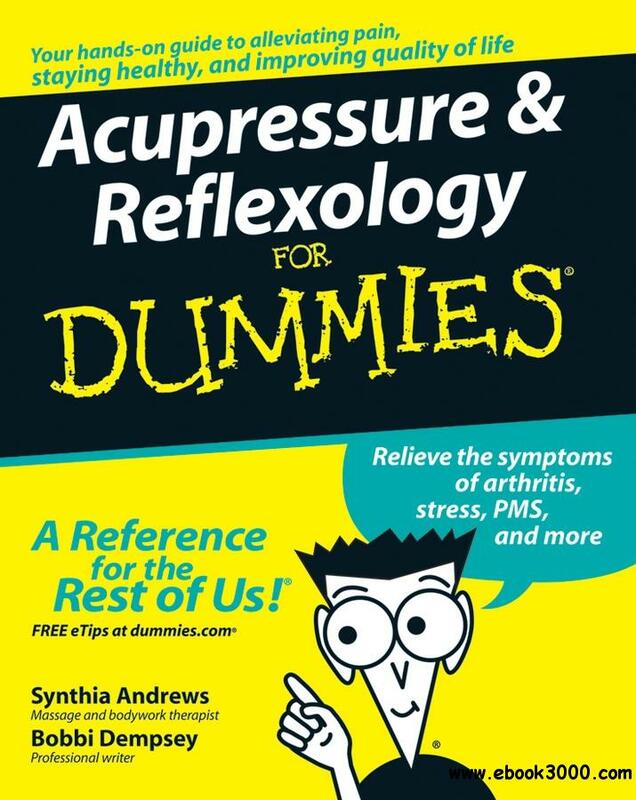 This friendly, do-it-yourself guide introduces you to the basics and benefits of acupressure and reflexology, showing you step by step how to nurture your emotional and physical well-being and that of someone else. You'll see how to target specific body parts to address your ailments and improve your emotional as well as your physical well-being.